Guess what? We have great news! If you live anywhere in Asia Pacific, you’ll get to sneak a peek at Oceania Cruises re-inspired ship, Insignia, in 2019. The ship is the first of the cruise line’s R-class fleet to undergo a ‘better-than-new’ refurbishment as part of its recently announced OceaniaNEXT initiative. OceaniaNEXT encompasses the most comprehensive suite of product and guest service enhancements that the brand has ever undertaken – kickstarting with a USD$100 million investment to completely transform its four R-class vessels, starting with Insignia. After emerging from drydock on 7 December 2018, Insignia will make her way to local waters via the South Pacific as part of her 180-day Around the World Cruise. After cruising New Zealand in late February, she will visit Sydney on 4 March before reaching Brisbane on 6 March, giving guests and the industry their first chance to experience the refurbished ship first-hand. Sign us up! “One of the many reasons Oceania Cruises enjoys one of the highest repeat cruise rates of any brand is the fact we’re constantly refreshing our offering and investing in our fleet, with the OceaniaNEXT initiative encompassing the most extensive suite of enhancements we have ever embarked upon,” said senior vice president and managing director Asia Pacific with Oceania Cruises, Steve Odell. “Australasia will be one of the first regions in the world to experience the re-inspiration of our R-class, with Insignia to boast 342 brand new designer suites and staterooms, and stunning new décor in her restaurants, lounges and bars inspired by Oceania’s 450 ports of call,” Odell added. Other highlights of the re-inspiration will include re-imagined menus featuring more authentic regional colour, flavour and local wines; dramatically transformed public spaces, refurbished restaurants and lounges featuring fresh furniture, lighting and ocean-inspired colour palettes, in addition to brand-new staterooms and suites. In other words, it’s a cruise ship you’re gonna want to be on next year. All accommodation aboard Insignia, Regatta, Nautica and Sirena will emerge with new bathrooms, new closets, desks and vanities, new sofas, chairs and tables, new lighting and mirrors, new upholstery, carpets and drapers, and state-of-the-art technology including interactive TV systems and USB ports. “The refurbishment of our R-class fleet is just the beginning,” explained Odell. 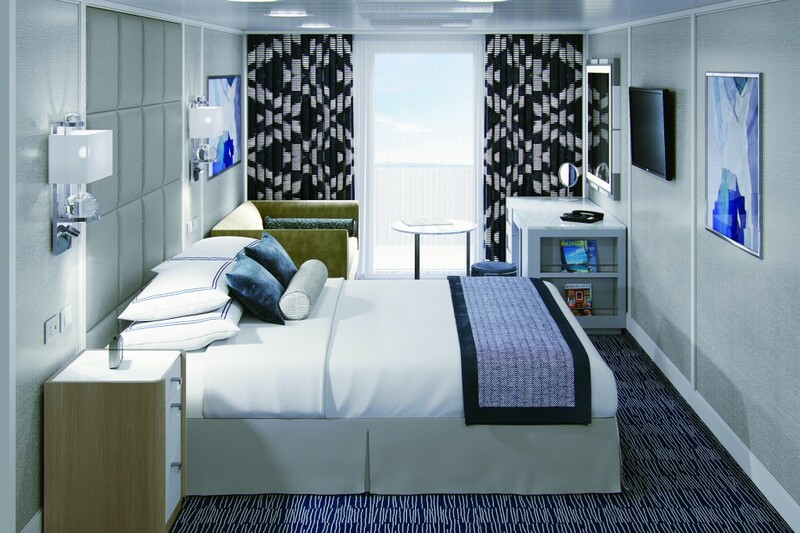 “The OceaniaNEXT program will also see Oceania Cruises’ O-class 1,250-guest vessels, Riviera and Marina, debut their new owner’s suites – the only suites at sea furnished exclusively by luxe label Ralph Lauren Home – in 2019 and 2020 respectively. Here's what the judges had to say about the Australian Travel Award winners! 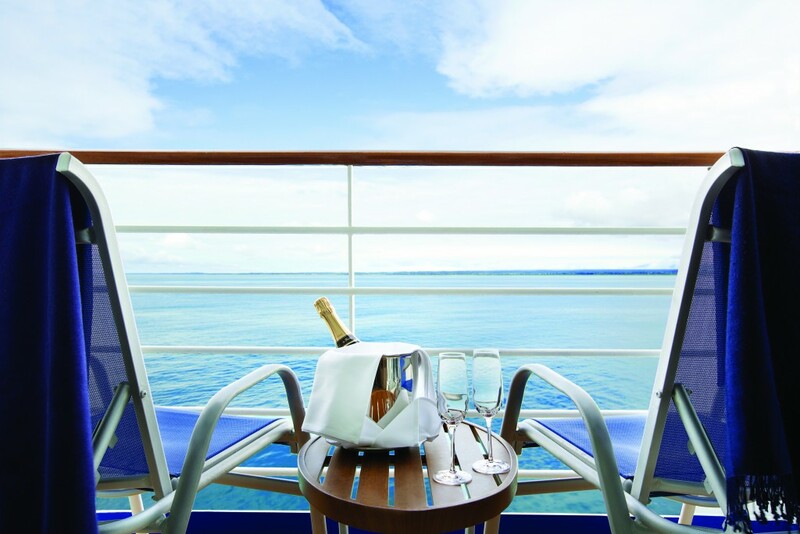 Travel Weekly’s roving reporter was wined and dined on the cruise line’s newly refurbed ship. That is, until she drank more than her fair share of wine and was forced to excuse herself. We’ve got an extra-long cruise wrap for you this week! Which, ironically, means you can make your Wednesday feel shorter by procrasti-reading it alllll day long. This week, we dragged Oceania Cruises’ business development manager, Martine Nunes, away for a secret chat. Although that’s not to say we physically forced her.